August is bitter and cold. Two people he loved most betrayed him. 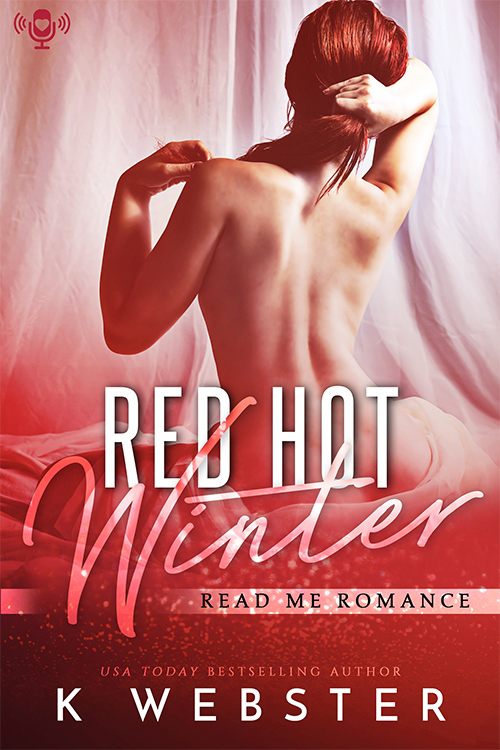 Winter is hot and sultry. The two are an explosive combination whenever they’re together. August antagonizes and Winter pushes back. Under all the hate burning between them is an attraction so intense, neither can ignore it. It’s only a matter of time before it consumes them both.